The Singapore Hotel Association (SHA) is the umbrella body for hotels in Singapore. Its membership is made up of hotel entities which are represented by proprietors of hotels or appointed representatives. Its current membership comprises 155 hotels which accounts for more than 90% of total gazetted room count. 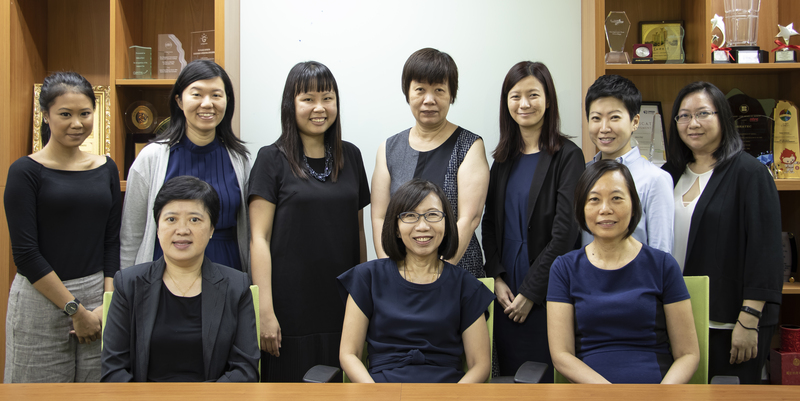 The SHA is currently headed by its Executive Director, Ms Margaret Heng, who is also the Chief Executive of SHATEC. In addition, the SHA has a training arm, SHATEC, which was set up in 1983 to provide skilled manpower to the hotel industry. Its mission is "To be the collective voice of Singapore's hotel industry and promote the interest of members with the common objective of advancing sustainable growth."